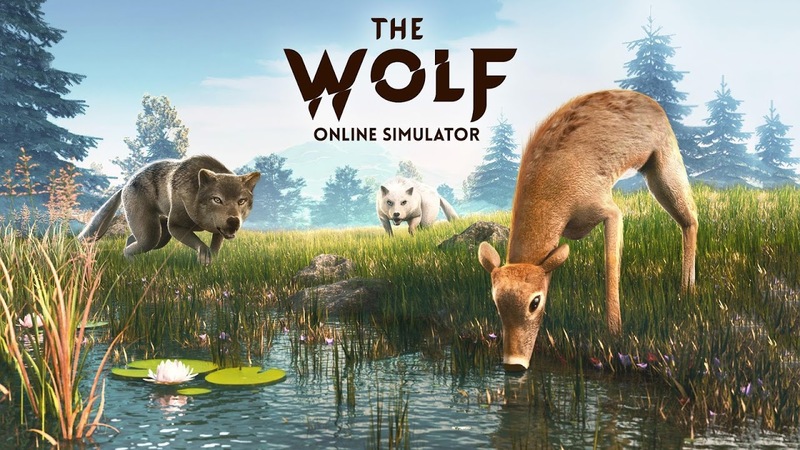  The Wolf - Online RPG Simulator. Become the real wolf and conquer the realm! Learn to live wild with a pack of wolves. The wolves are calling. Are you ready to live one of the wildest lifestyles on earth? Welcome to The Wolf - An epic game of wild proportions. 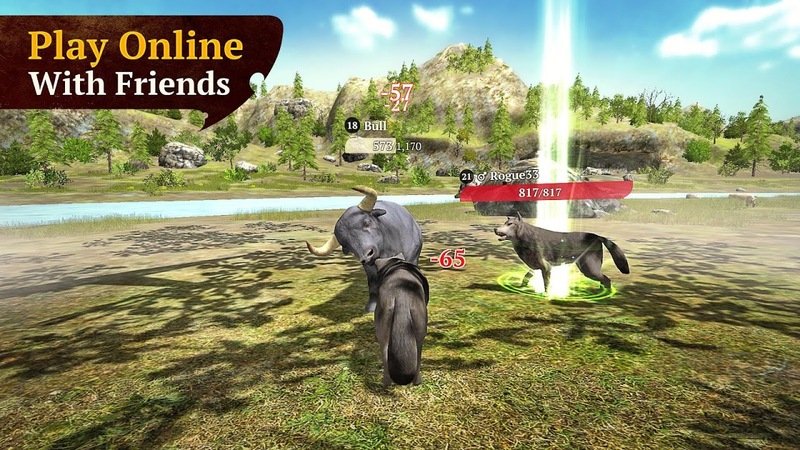 Join the beautiful beasts in one of the most beautiful RPG wolf games on mobile. Scavenge for prey through spectacular environments, create a wolf version of yourself, hone your wild skills and become the undisputed Alpha wolf of your pack. 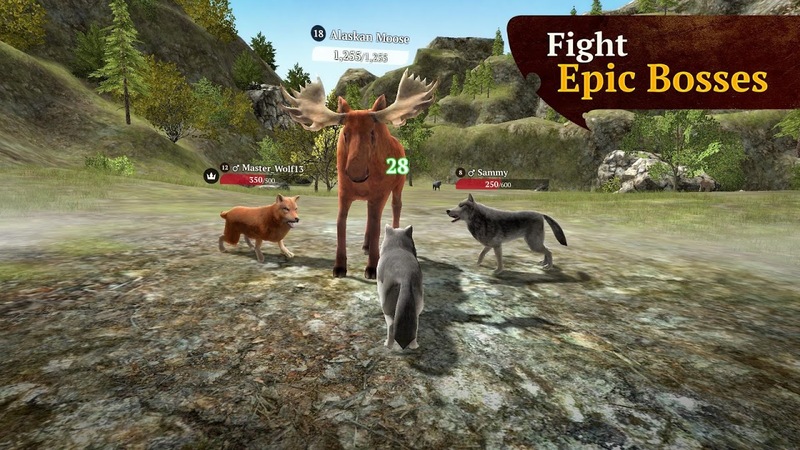 With multiple modes, this online real-time multiplayer lets you run wild in the woods with millions of others from around the world. The game comes with a host of wild features that will make you howl in excitement: Online Real-time multiplayer RPG: You are never alone in the wild. Befriend or fight other wolves to rule every forest in the world. Create your wolf: What kind of wolf represents you? 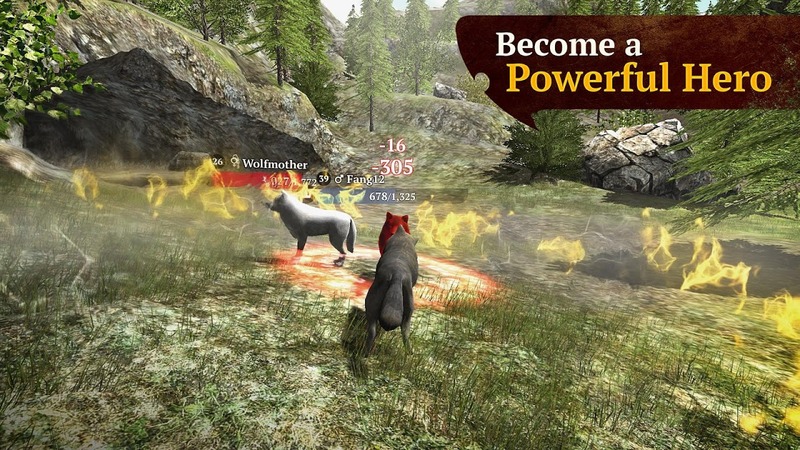 Add your unique character and personality to create the mightiest wolf version of yourself. A unique RPG system: The wilderness has no rules, just freedom. But remember, only the fittest will survive. 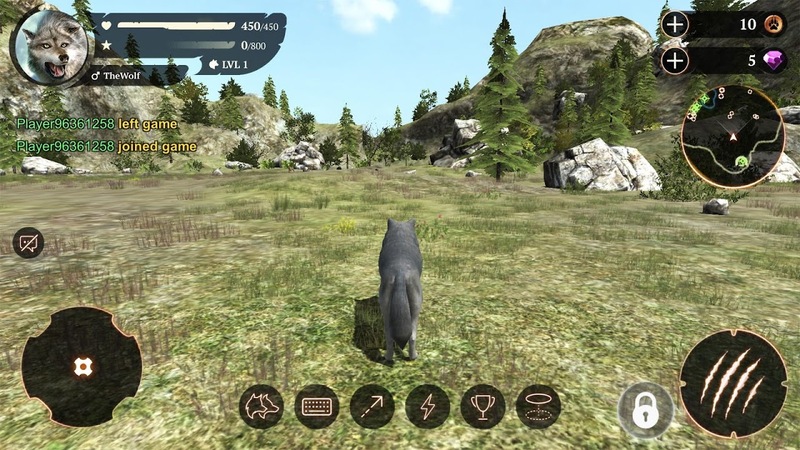 Follow your own path in this amazing wolf simulator game and upgrade your skills along the way. Wild 3D graphics: Explore stunning worlds of mighty mountains and flowing streams and deep forests. Surround yourself with high-end graphics and the most realistic animals you will ever see. 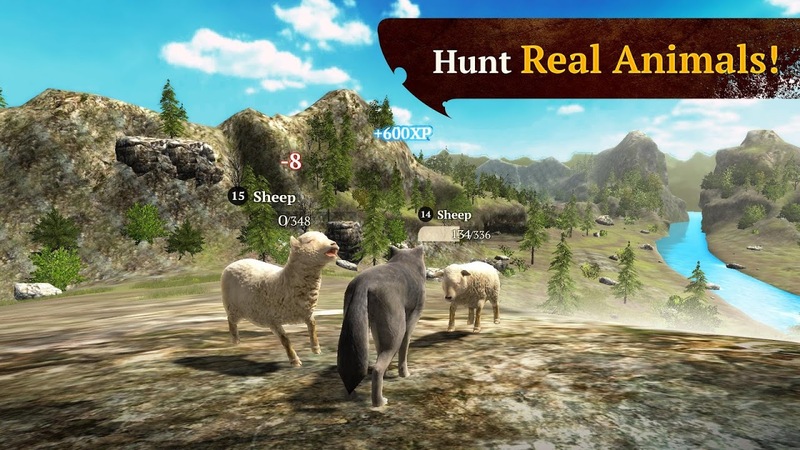 Exciting game modes: Hunt all kinds of prey like rabbits, foxes, deer, bisons and others in an exciting Hunting Mode. Join other wolf packs to fight mighty opponents. 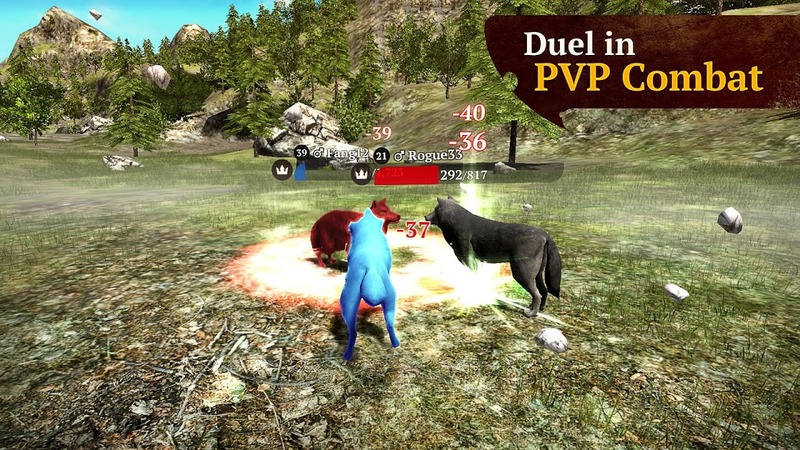 Or step into the Battle Arena mode and team up with your friends to start a war with other wolf packs. Ready to join the wild? Download The Wolf now.  Is The Wolf yours? Claim it!